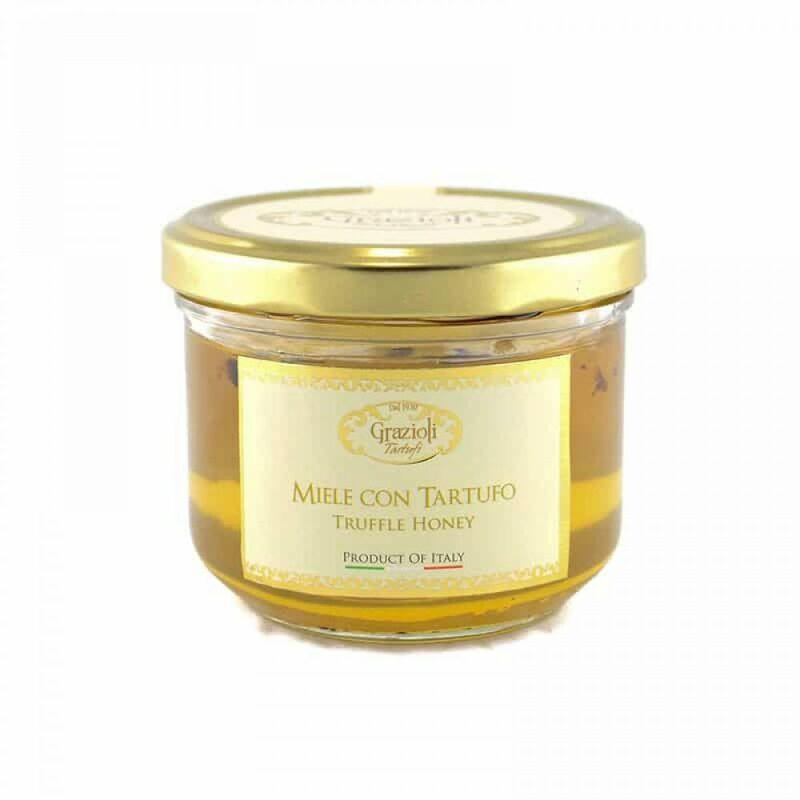 Italian Acacia honey infused with white truffle is the perfect recipe for a sensational product. 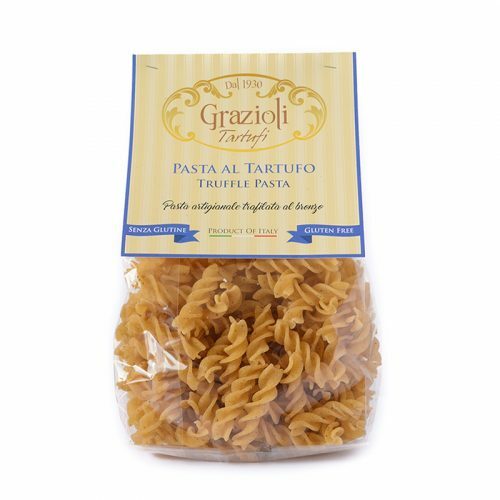 The sweetness of the honey is followed by the intense truffle flavour which makes it really irresistible. 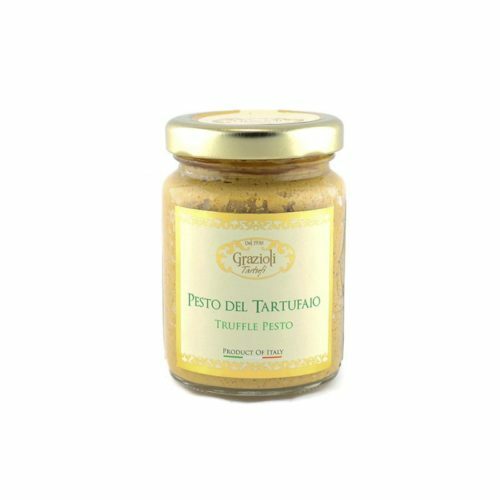 For maximum enjoyment serve it on strong bodied cheeses like parmesan, pecorino, blue cheese, goat cheese, cheddar etc. 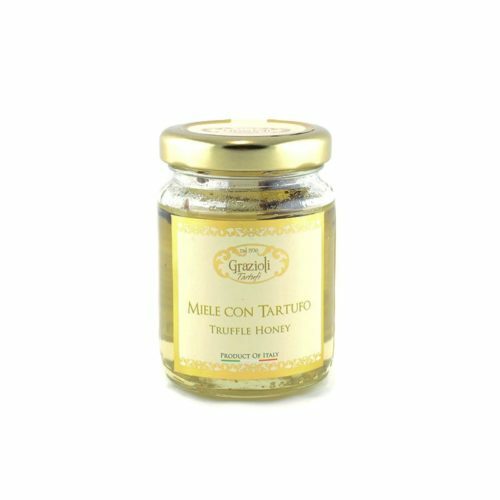 INGREDIENTS: Acacia honey, Truffle (tuber albidum), flavour.